How Far is Akshar Elementa? Akshar Elementa is developed by renowned Ahad Builders Private Limited in Wakad Sanskriti, Wakad, Pune. 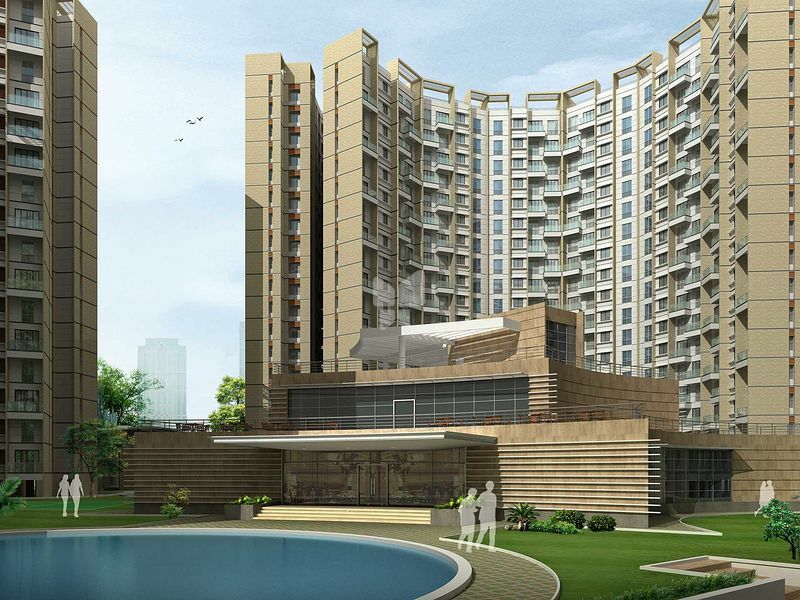 It Consist of unimaginably designed 1.5BHK (900 - 910 Sq. ft) 2BHK (1110 - 1120 Sq. 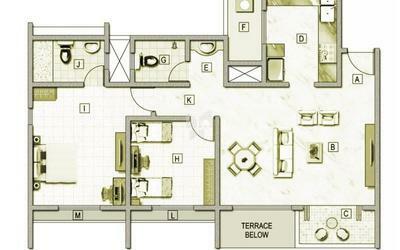 ft) 2.5BHK (1360 Sq. ft) 3BHK (1490 - 1500 Sq. ft) luxury flats for sale best architecture in Wakad Sanskriti, Pune. Akshar Elementa is a Residential project for sale in Pune Designed for a comfort life to match your lifestyle, Each Flats here are built with deep insight to Perfection, which will be a Cozy Place for your family with best architecture and design to make your living Hassle free. The phenomenal growth of Wakad can be attributed to the coming up of the Infotech and Biotechnology park at Hinjewadi close to the Pune-Mumbai Expressway (west), This Place has Best Connectivity with Other Parts of the City through Buses, Trains, Well Connected to Educational Institutions, Hospitals. Akshar Element Offers obliging amenities like Gym and Jogging Track to maintain health, Badminton Court, Basketball Court, Tennis Court to Play and Have Fun with Friends and Families. A Wonderful Place where you can enjoy a wonderful living experience with your dear ones.